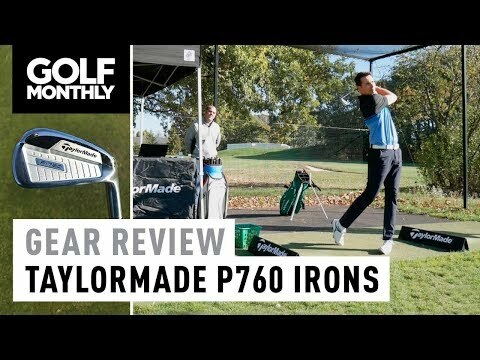 TaylorMade's RSi TP irons are forged to give amazing feel whilst still having the face slots for forgiveness. 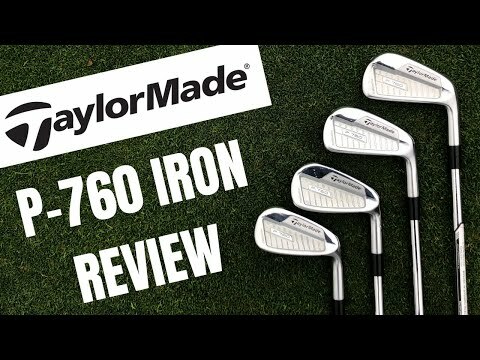 See how they perform, you might just want to try them yourself. 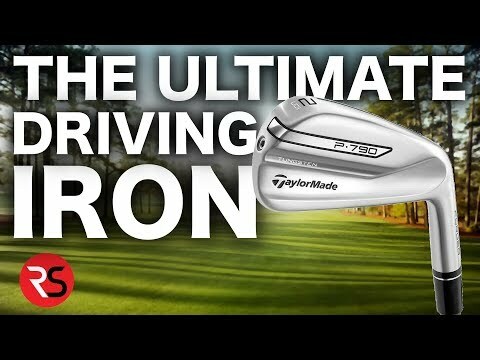 TaylorMade’s RSi TP irons are forged to give amazing feel whilst still having the face slots for forgiveness. 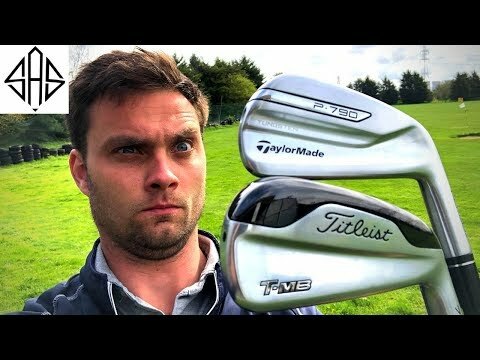 See how they perform, you might just want to try them yourself.